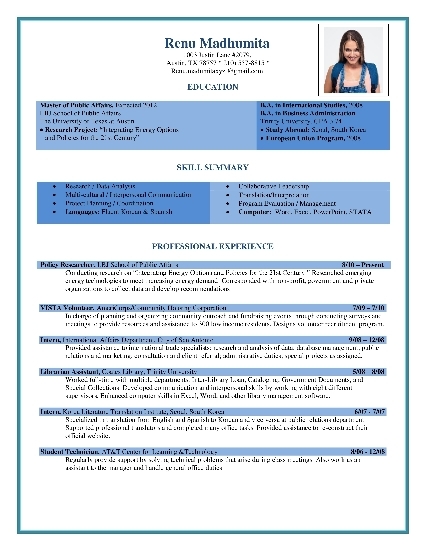 In today’s competitive job market, candidates often find it difficult to get calls for interview for the jobs they aspire for; as a first step they look around for ideas to help improve their resumes and CVs this is where sample resume format / resume templates or CV formats help, by providing you with ideas and fresh concepts to help you visualize your attractive resume. 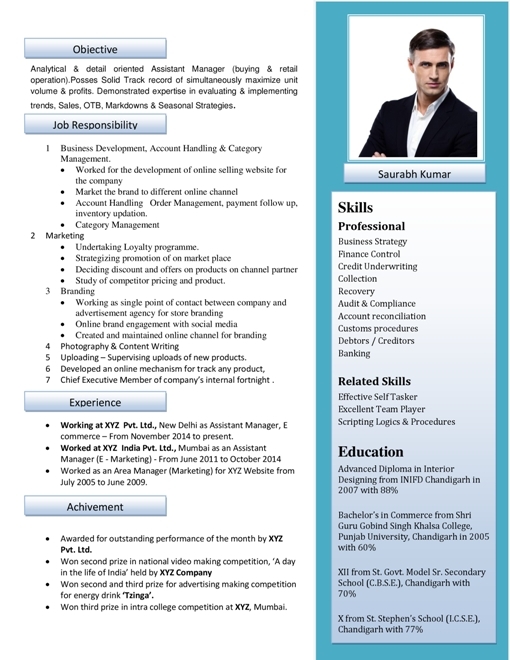 While free sample resume formats / templates are an easy way to begin making your resume / CV as per the layout of the template downloaded from web, but there is an important caution one must take. 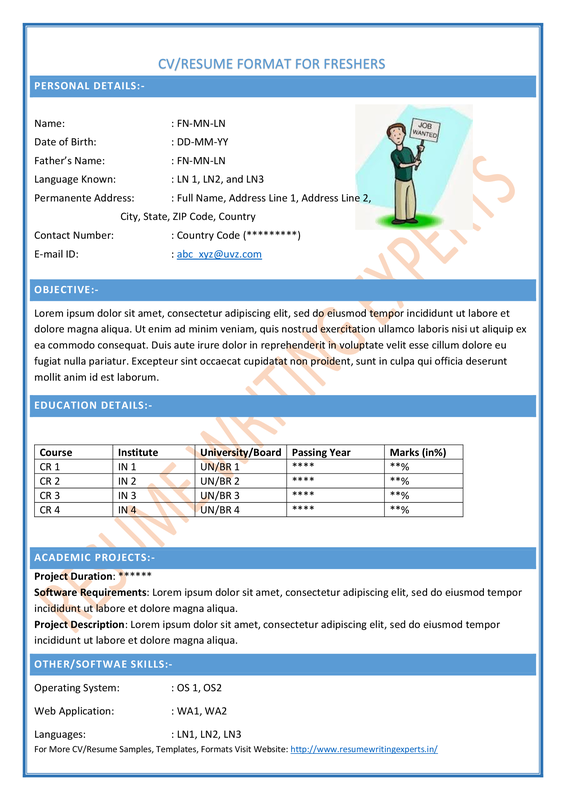 Whenever you use the sample resume format templates you must keep in mind that all these free online sample resume format templates are meant only help a candidate with inspiration and ideas. 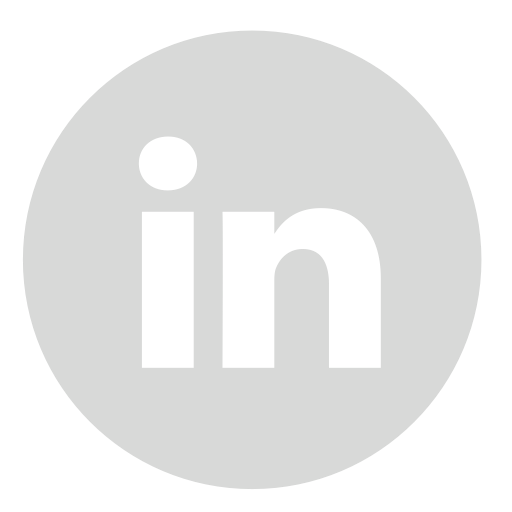 You must remember that by simply keying in your personal data in the sample resume format template may not solve your problem. 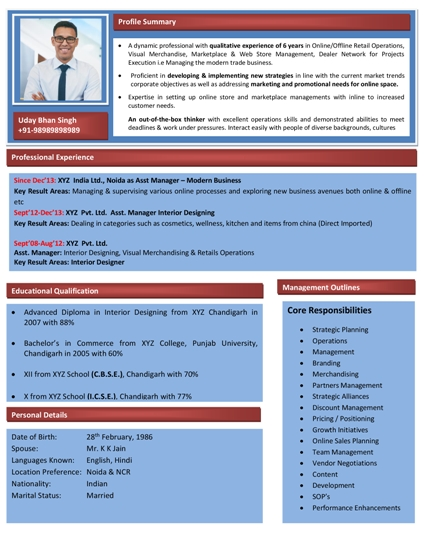 While keying in your personal details in the sample resume format template, please ensure that you make it as relevant as possible for the job and position that you are applying for; critically evaluate each and every word that you have written in the resume / CV from the point of your prospective hiring manager who will be reading the resume / CV. 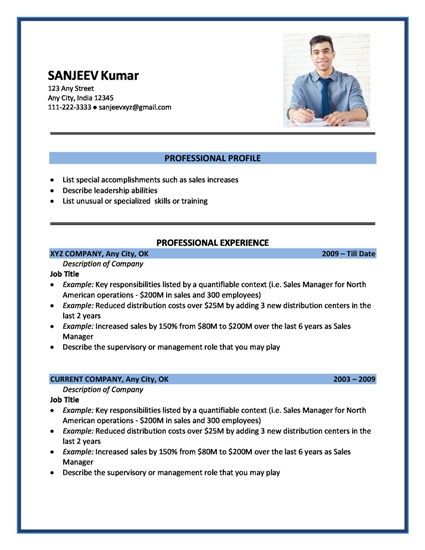 These free sample resume format templates are designed to help candidates so that they can make visually attractive resumes / CV and do not miss out important points. 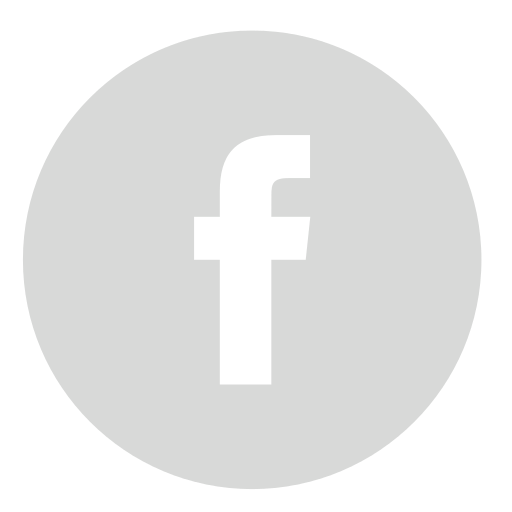 However, it must be clearly understood that sample formats have limitations. 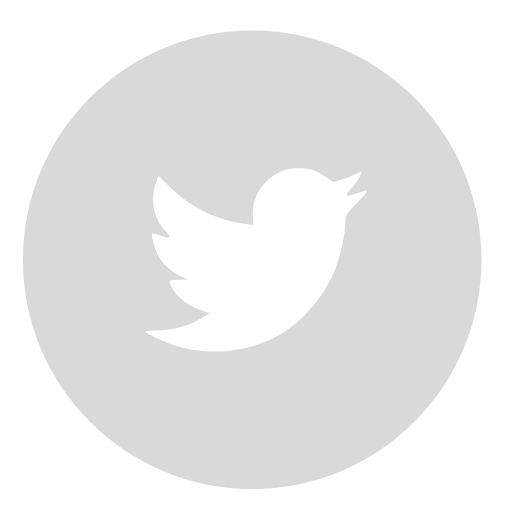 They are merely sample templates / formats / layouts and you need to personalize them with actual content. 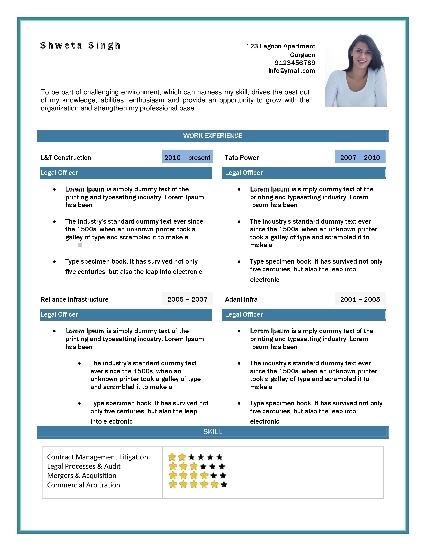 As a user of these free sample resume format templates a candidate must remember that these will only give some creative ideas on format when preparing the actual resume / CV. 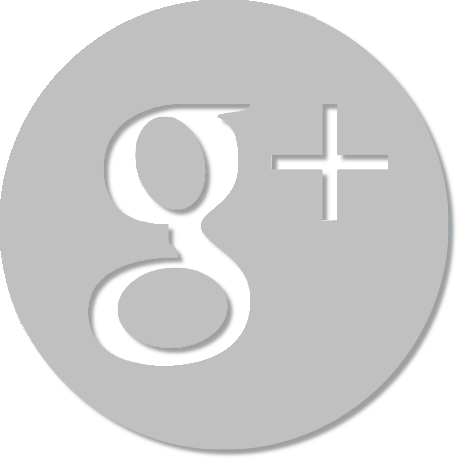 You should not expect that by free online downloading a format / template as it is and you can fill in your details. 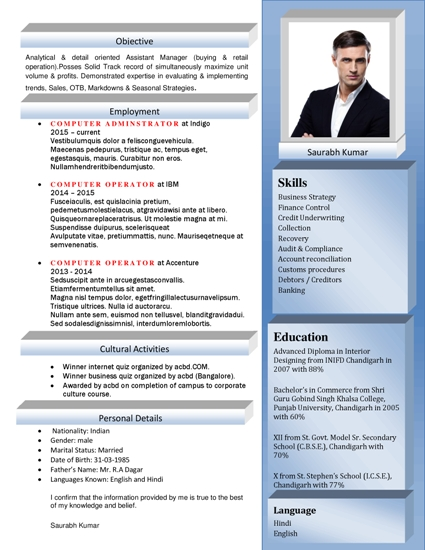 Always take a CV / Resume format as a framework / layout on which you need to build upon your design and personalized content. Don’t make the mistake of misunderstanding them as a ready to use product. Our free sample resume format templates are designed according to 400 plus different job roles across wide varieties of industries, latest trends in design, the search technology used by job portals and user preferences in mind. 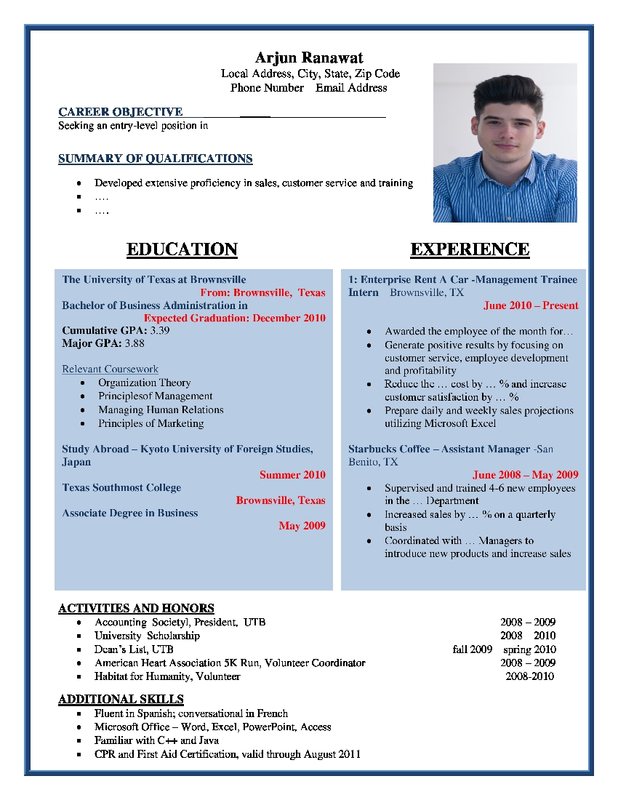 For achieving success in your career aspirations, it all depends on how well you can put content and personalize your design using these sample resume format templates.